The Dunfermline Carnegie Library is the first Carnegie Library, also a public library, built in 1883. On opening day the entire collection was checked out to the patrons. In 1922, the building was extended and remodeled keeping only the front entrance and hallway from the original Carnegie design. In 1992, a new section was purchased and now contains a music library and children's section. The library staffs 28 people in a variety of departments. Among these is a local history room, containing books, maps, slides and pictures pertaining to local and family history, and the Abbey Room, which is presently waiting for the set-up of an Egyptian exhibit. The library is in the process of incorporating a museum into the library and the fundraising has already begun for the project. One other facinating room houses the Burns Collection. 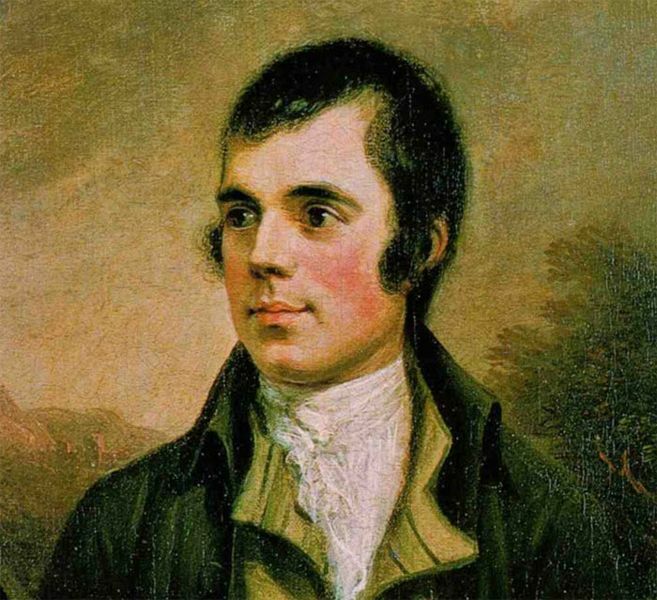 The Burns Collection, bought and donated by Sir Alexander Gibb, belonged to John Murison, an Burns collector for 40 years. 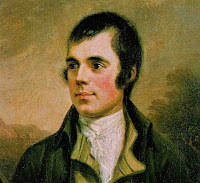 The collection consists of books and memorabilia pretaining to anything of or about the poet, Robert Burns. The Dunfermline Library is a public library affiliated with the Fife Council Community Services and 51 other community libraries, 3 mobile libraries and a housebound service. The Fife's website for the library is www.fifedirect.org.uk/libraries .